Bertin-Delatte — MFW Wine Co. In the past decade or so, the town of Rablay-sur-Layon has become a small hub for dedicated young winemakers in the Loire Valley. There’s a strong community spirit – each year the town organizes a small music festival, and there is a cooperative grocery store in the town center. 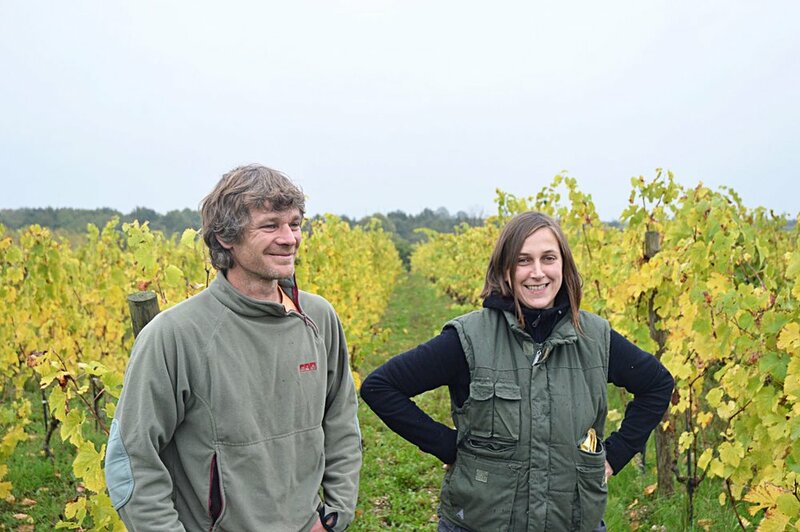 Geneviève Delatte and Nicolas Bertin started out in the area working for other winemakers, and in 2008, they purchased their own small vineyard, a lieu-dit named "L’Echalier". In 2012 they built a small home and winery at the edge of their vines and found a few other small vineyards in the hills around Rablay, which will be bottled separately from "L’Echalier". 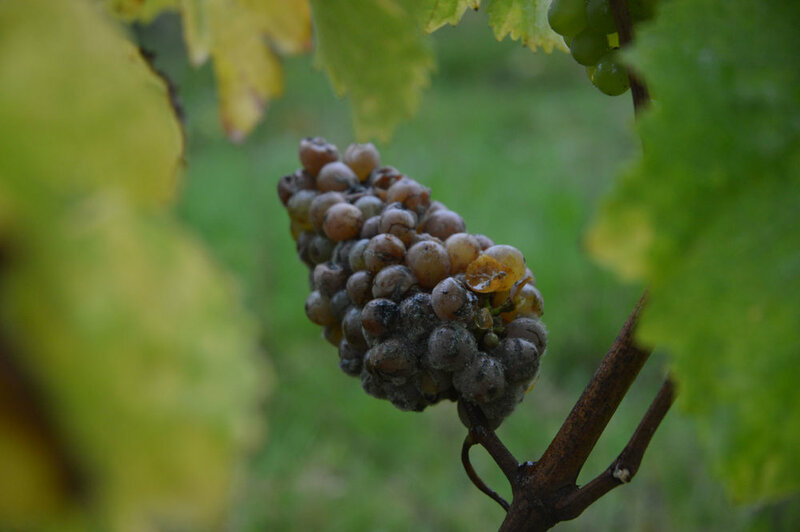 The winemaking philosophy is to keep things simple; accompany the vines, the grapes, and the wine. Spend a lot of time observing, intervene as little as possible.